Cleaning your antique rug regularly is an important part of maintaining the integrity and beauty of your one-of-a-kind carpet. Considering that the cleaning must be done very minutely and that antique rugs are made of delicate, hard to replace fibers, this is a task better left in the hands of cleaning service specialized in antique rug cleaning. By employing effective proven rug cleaning techniques that include unique procedures and tools, we at Bedrosian can remove deeply embedded dust and debris particles that are trapped in the carpet’s surface. While regular vacuum cleaners are okay to use on everyday carpets, they can destroy an antique rug. The same goes for washing, as improper cleaning solutions and techniques can lead to discolorations and colors bleeds. What does professional antique rug cleaning entail? 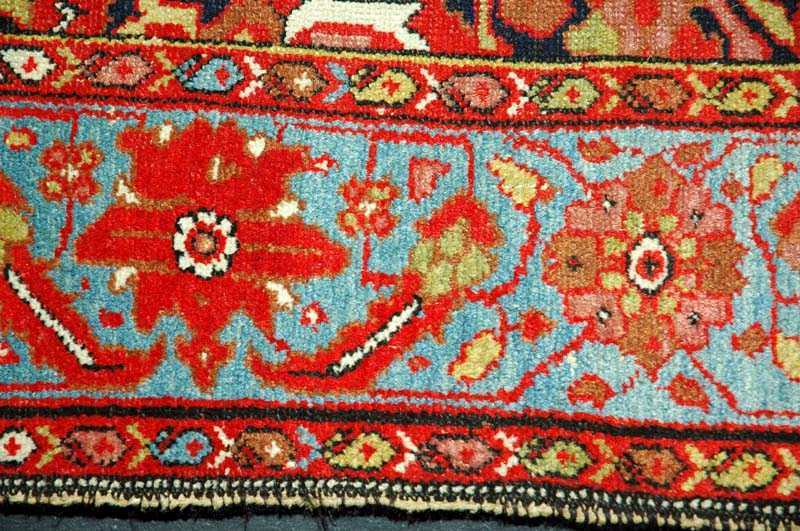 Using the regular washing methods is contraindicated in the case of old rugs. Cleaning solutions can leave soap residues, hard minerals and crystallized salt that will harden the fibers and cause them to brittle and deteriorate over time. 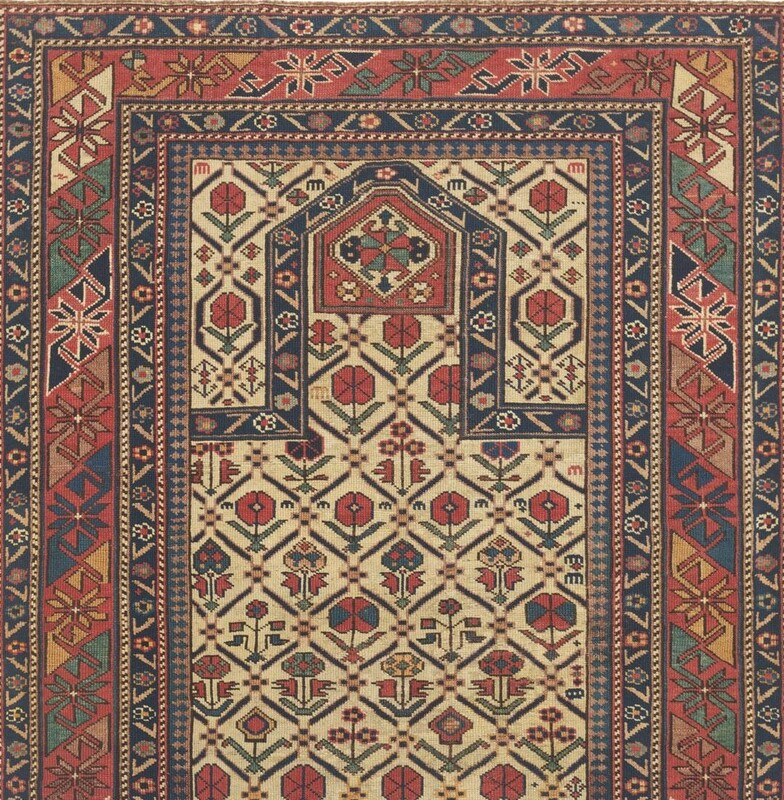 Antique rugs are usually made of silk, cotton or wool, natural fibers that are porous and absorbent. A preliminary step we always take when dealing with an old rug is to identify its pile and age. Bedrosian Industries has an extensive experience in cleaning delicate antique rugs. If you want to learn more about our personalized cleaning process, don’t hesitate to contact us.